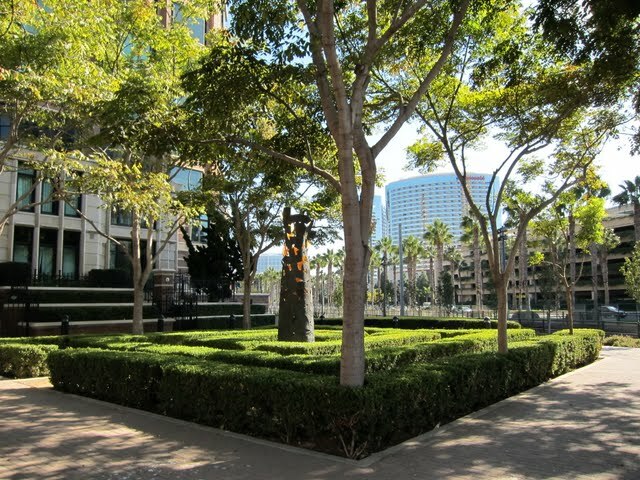 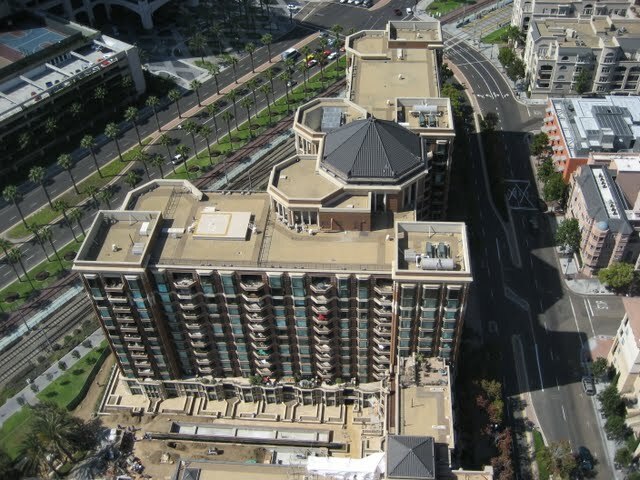 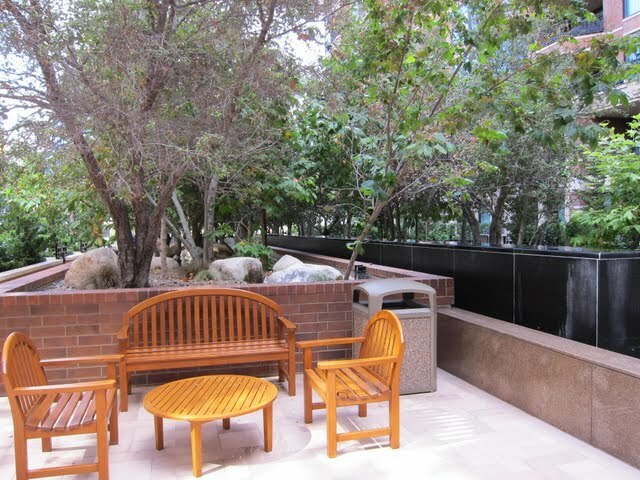 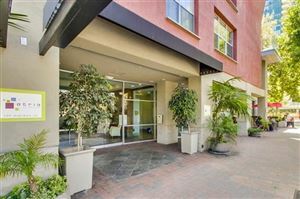 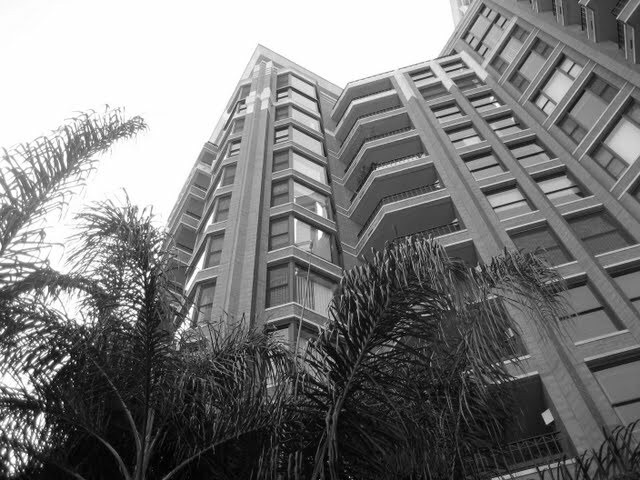 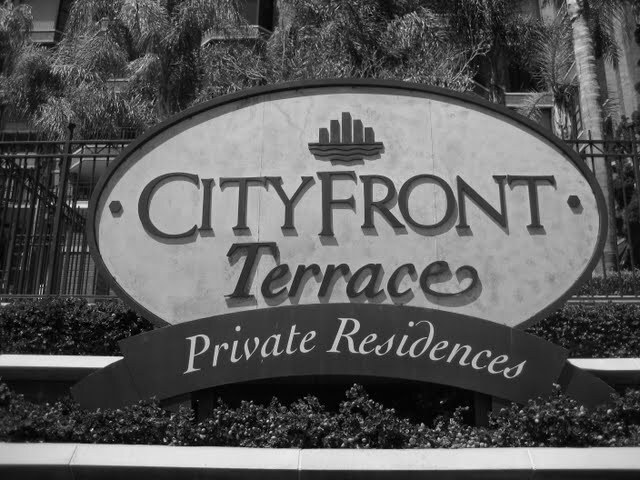 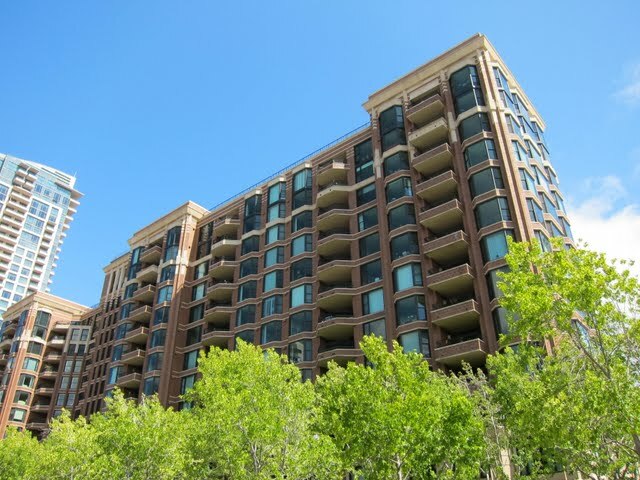 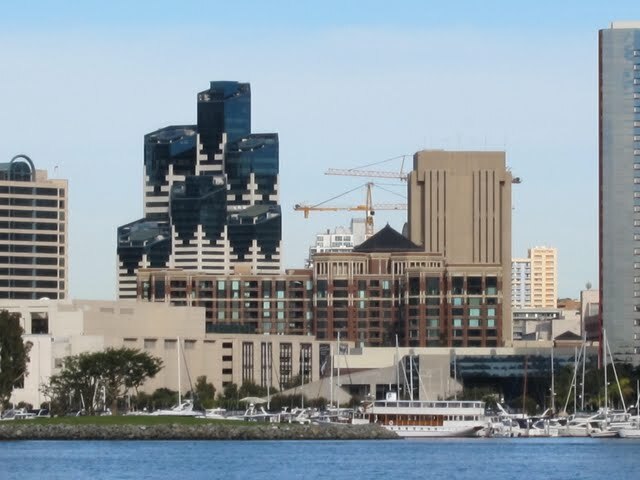 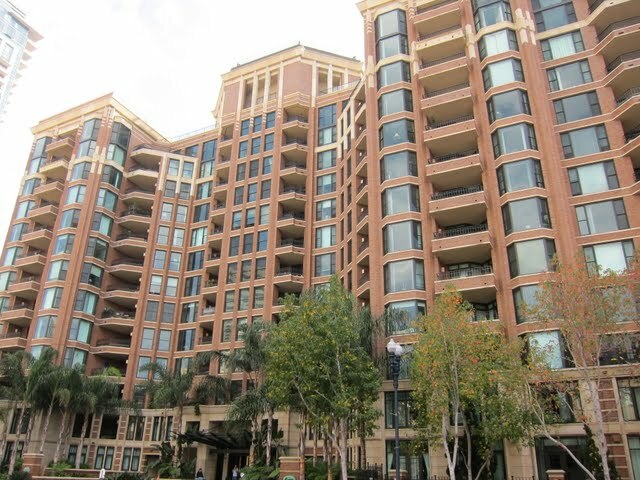 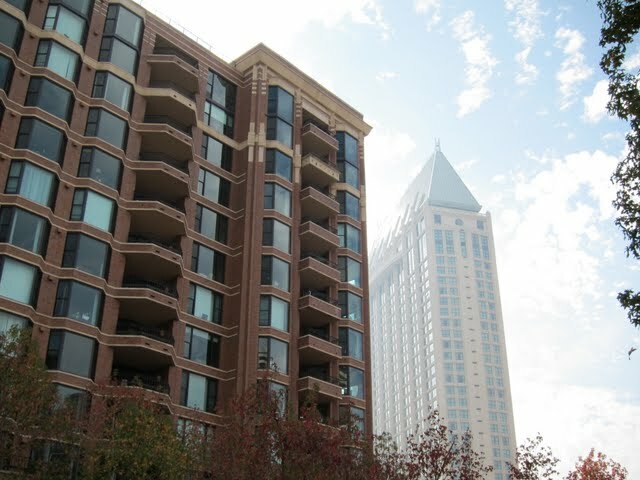 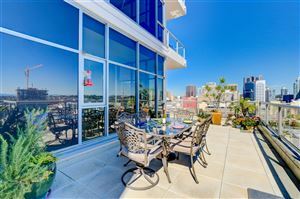 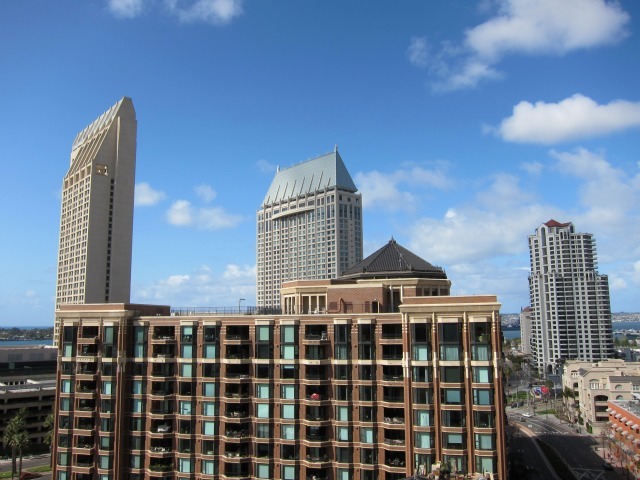 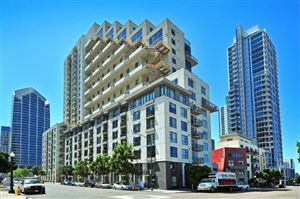 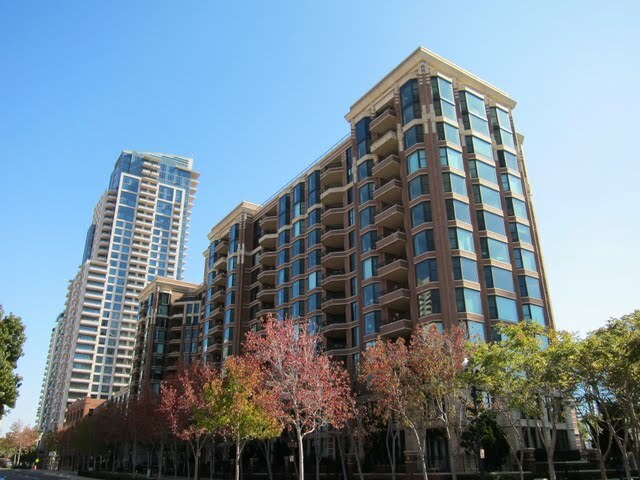 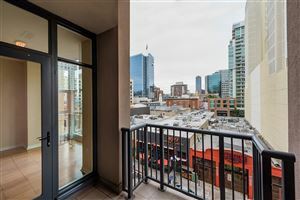 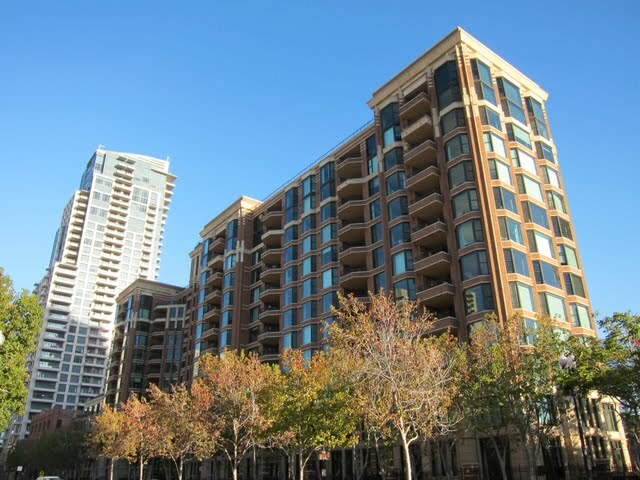 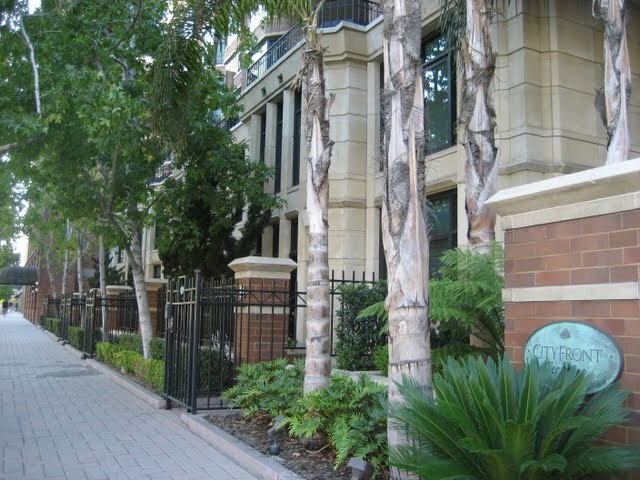 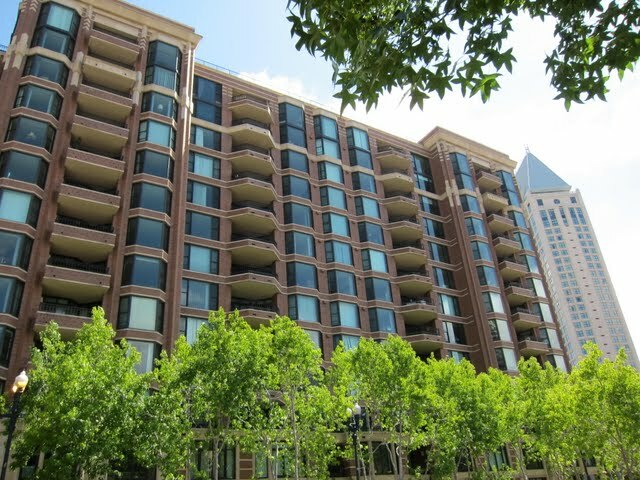 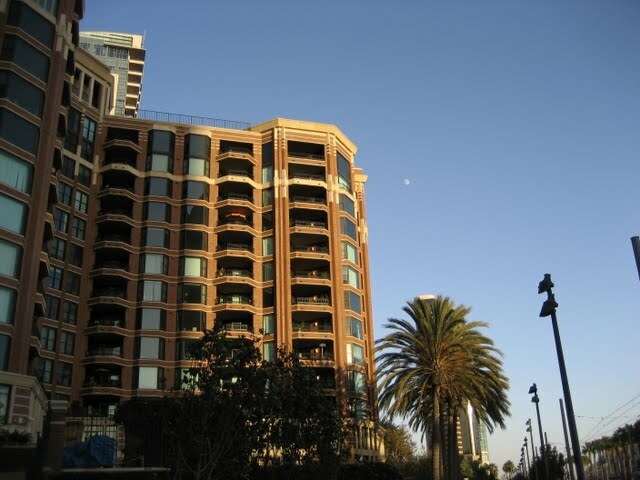 Cityfront Terrace is a full service, all-brick high-rise and one of the most recognizable condo buildings in downtown San Diego. 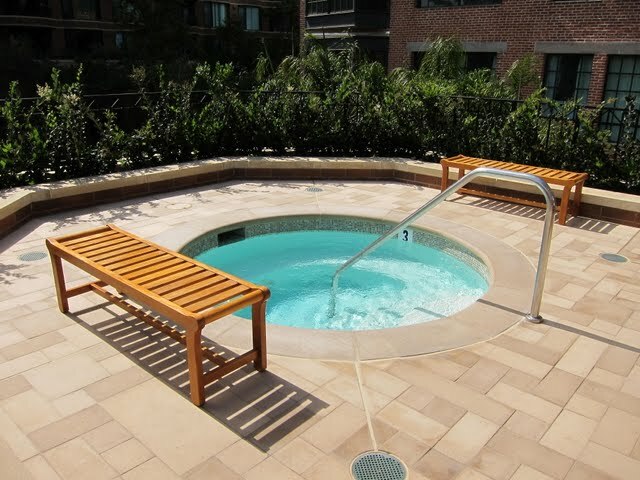 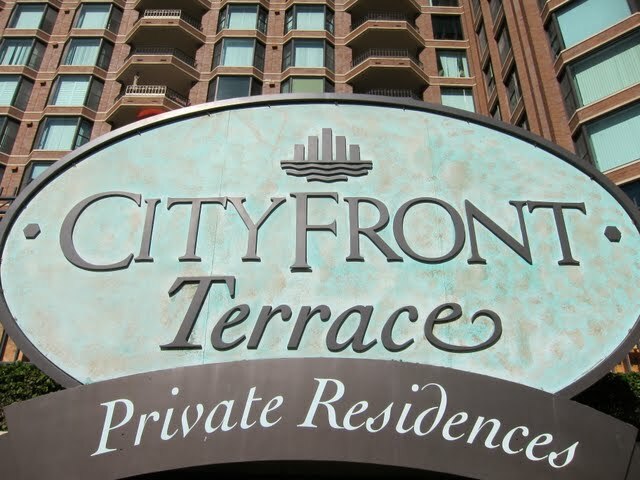 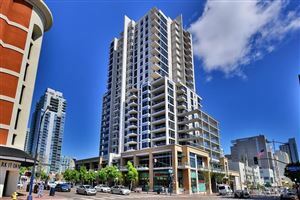 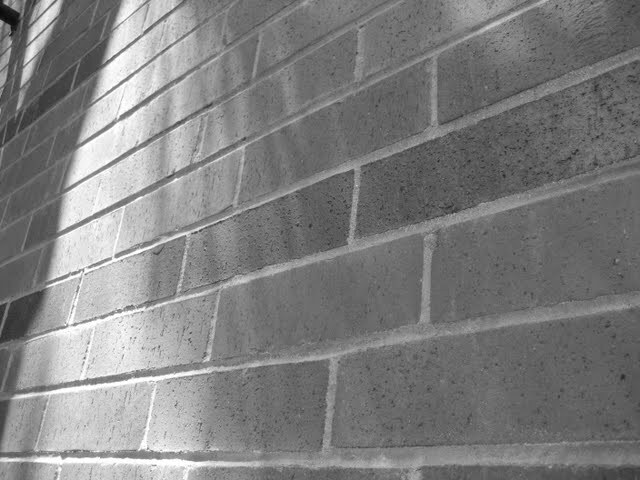 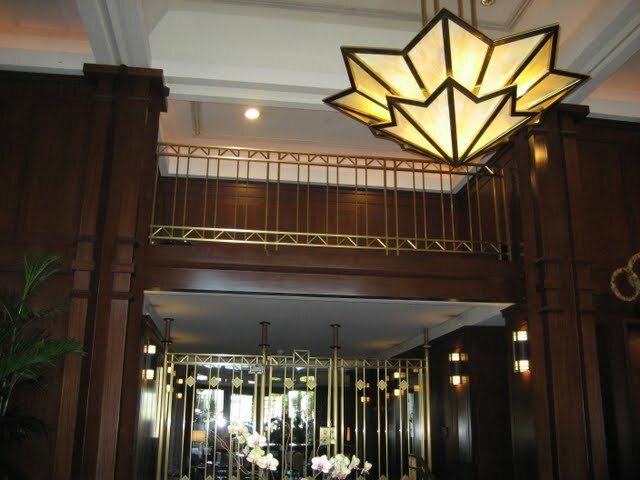 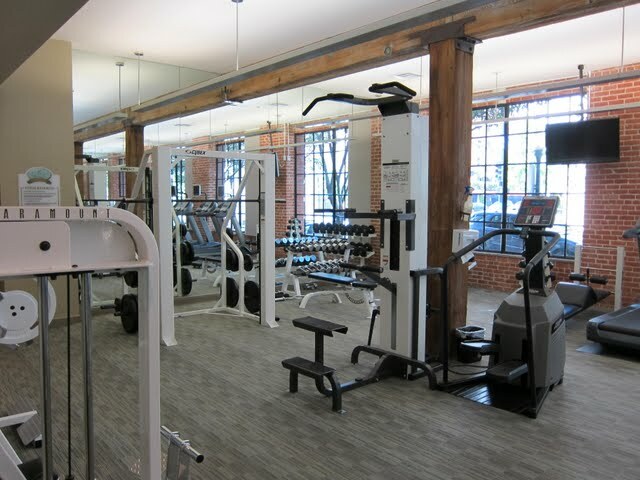 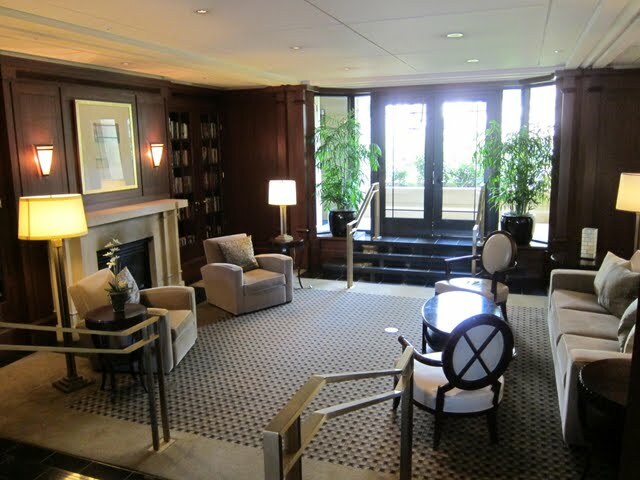 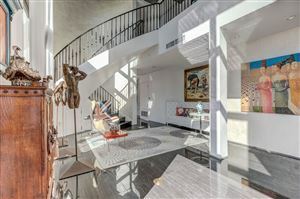 Unique floor plans and high class amenities plus location make Cityfront Terrace condos highly sought after. 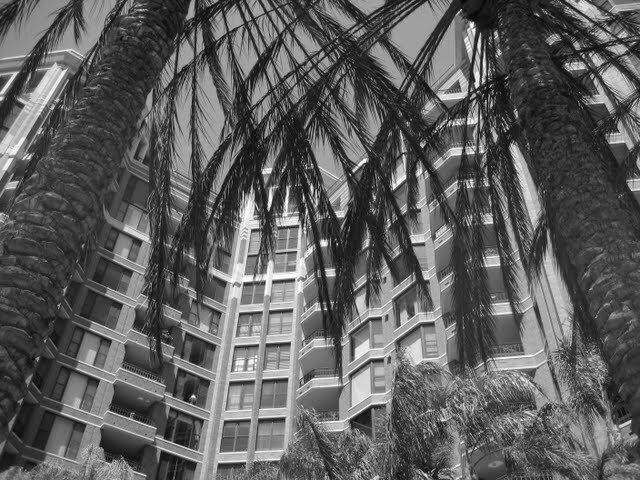 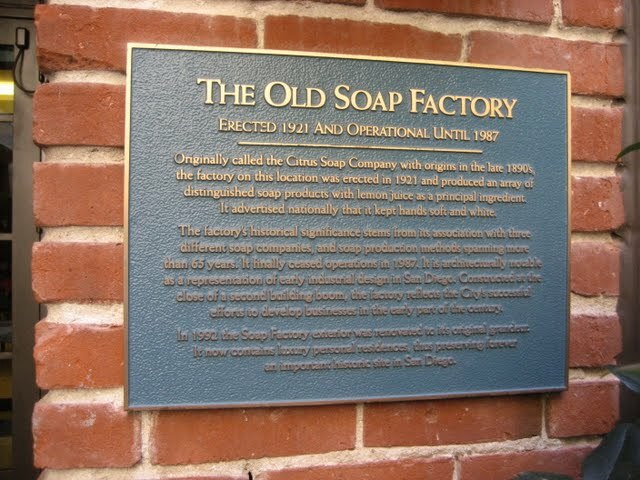 It was even featured as stock footage in an episode of 30 Rock on NBC. 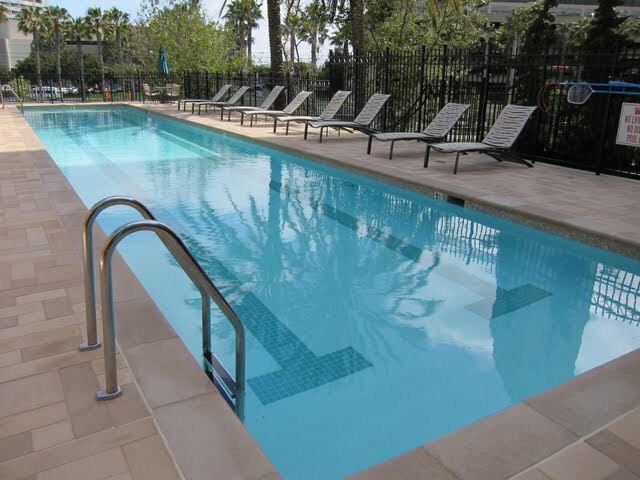 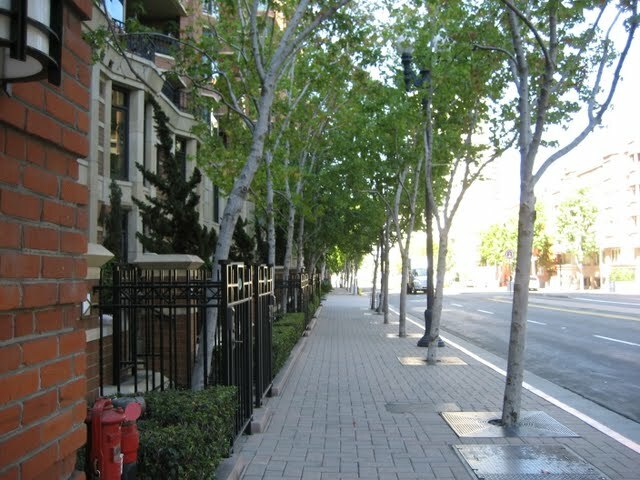 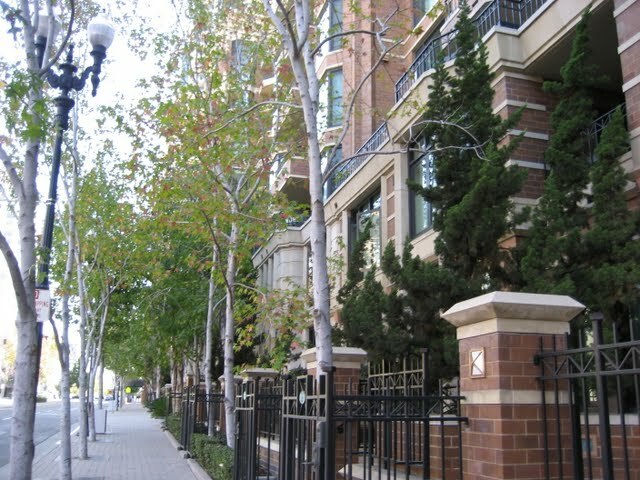 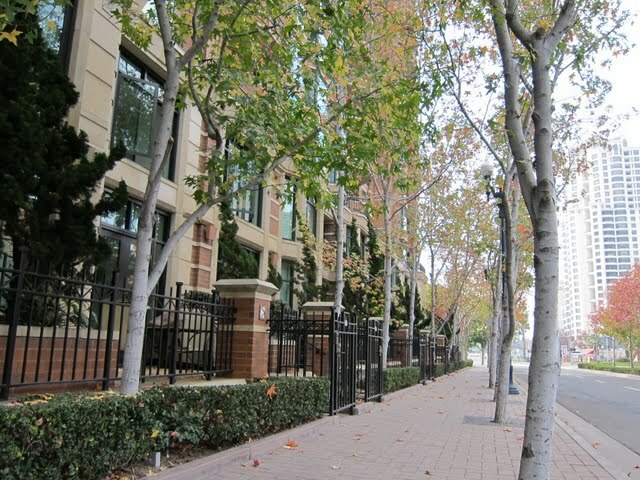 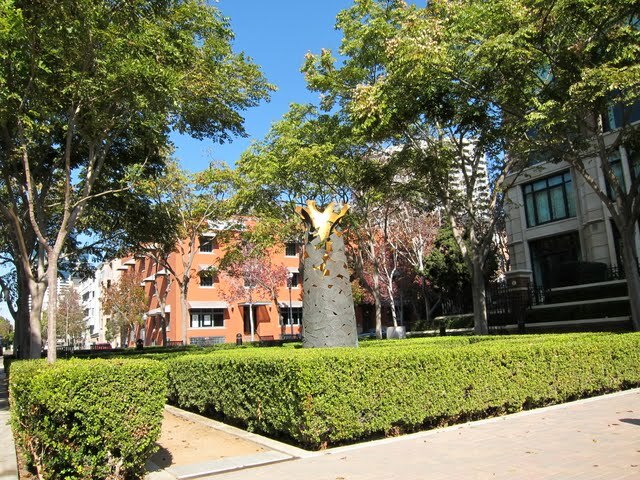 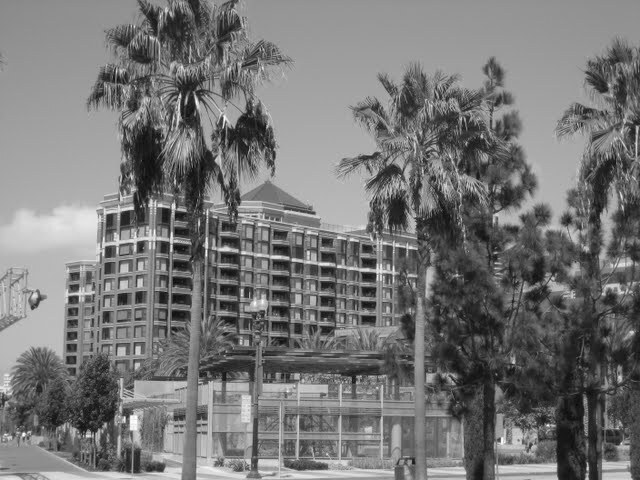 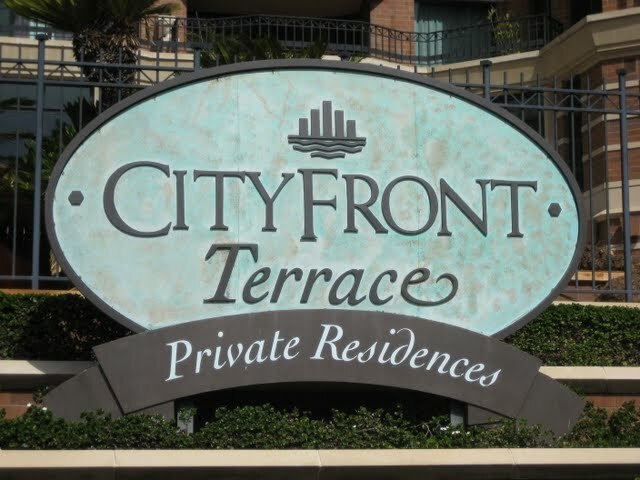 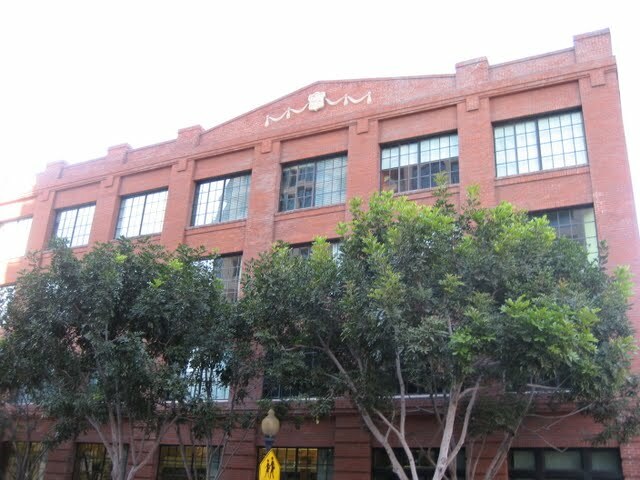 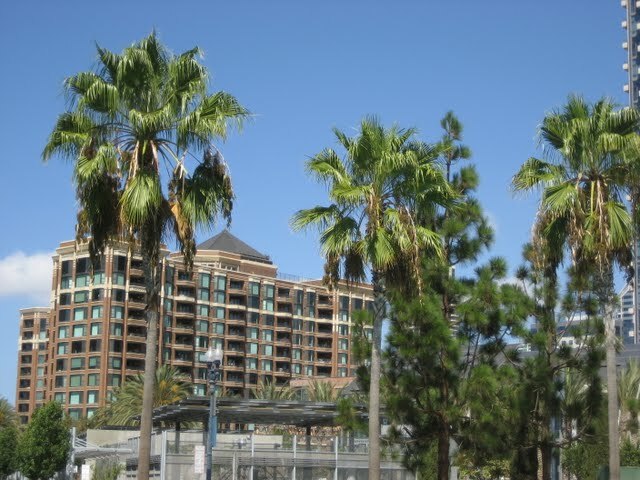 Cityfront Terrace enjoys a great location in the Marina District adjacent to the beginning of MLK Promenade.